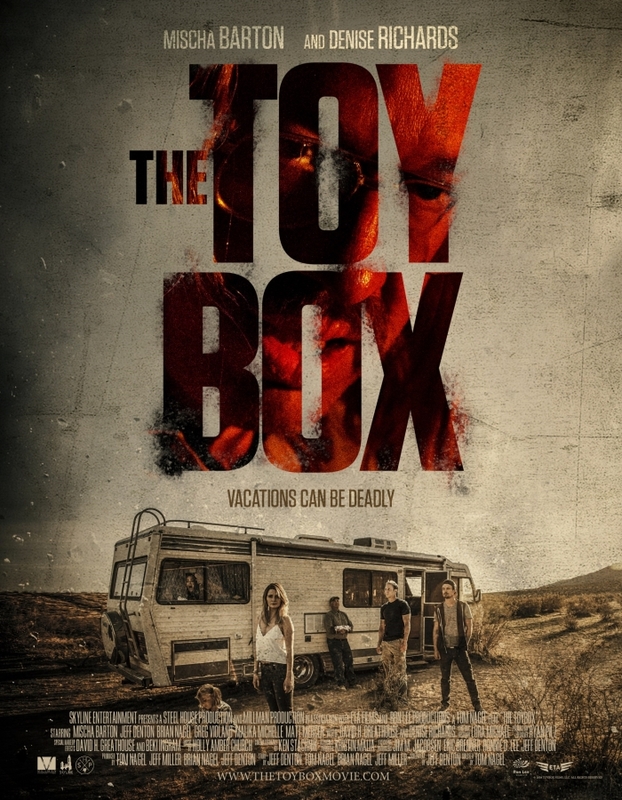 The first teaser trailer for The Toybox has emerged from the desert. This is the latest horror film from director Tom Nagel (Clowntown, 2017). Somewhat reminiscent of The Hills Have Eyes (2006), a family picks up a couple of hitchhikers, after their vehicle breaks down. Both sets of characters are trapped outdoors as a malicious force lurks about. The Toybox stars: Denise Richards (Valentine, 2001), Mischa Barton (L.A. Slasher), Katie Keene (Inoperable), Jeff Denton and Matt Mercer. The official teaser trailer is below. From the synopsis, Charles (Greg Violand) has purchased a used Recreational Vehicle. He takes his family on a road trip. Along they way, they meet Samantha (Barton) and her brother. A detour leads them down the wrong track, with an entity awaiting them in the middle-of-nowhere. 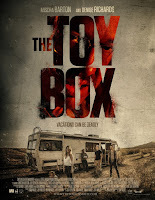 The Toybox will have its World Premeire at the Texas Frightmare Weekend. This first showing takes place on May 4th, in Dallas. This theatrical launch will be followed by a digital release this June 19th, on Vimeo. Pre-orders are already available. And, fans if indie horror can find the latest on The Toybox right here. 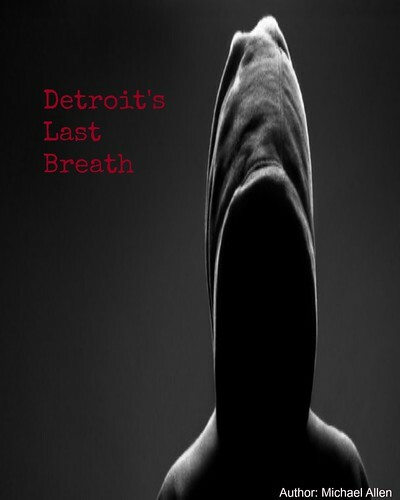 Release Date: May 4th, 2018 (Film Festival, TFW) and June 19th, 2018 (Digital). Writers: Jeff Denton, Jeff Miller, Brian Nagel and Tom Nagel. Cast: Denise Richards, Mischa Barton, Katie Keene, Matt Mercer and Carolyne Maraghi. *promo code "Save50" reduces the film's pre-order price by 50%, at Vimeo. More details below.